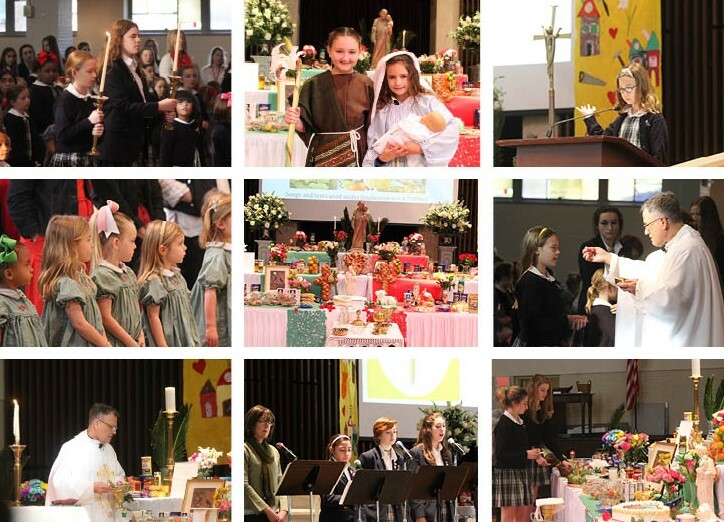 Members of the Sacred Heart community celebrated the Feast of St Joseph on March 19 with Mass and the blessing of our St. Joseph's Altar in thanksgiving for prayers answered, healing the sick, and success in business. They then welcomed members of the New Orleans community and served meals. All remaining food items were donated to Lantern Light Ministries. Thanks to all of the Sacred Heart families and friends for their contributions to the altar.